Meeting your fiduciary responsibilities to the community you serve is a serious concern for HOA leaders. While many board members worry about these issues, they are often unclear on exactly what their responsibilities are and don’t know how to minimize associated risks. 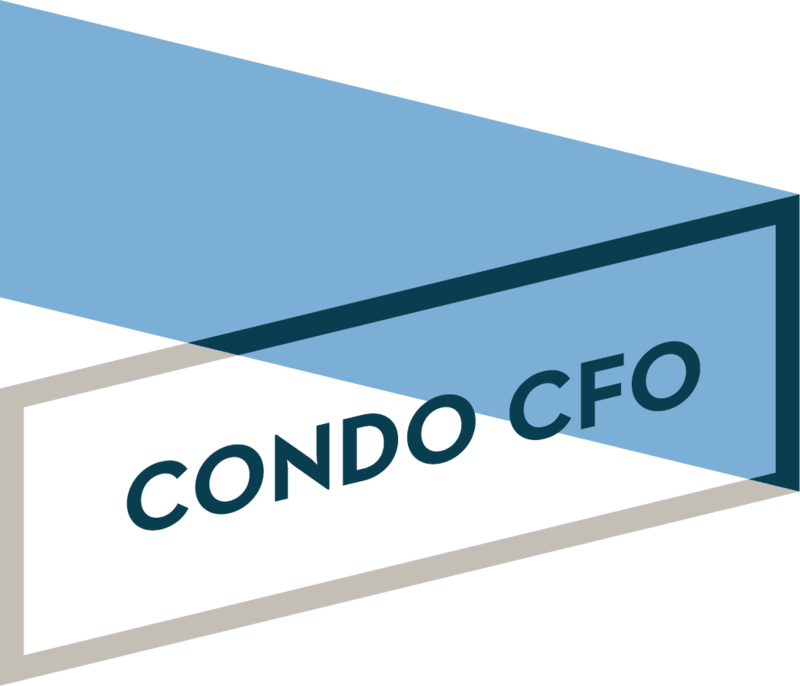 In the context of HOA business functions, that responsibility includes keeping detailed and accurate records of income and expenditures, ensuring that contracts with service providers are legally sound, and providing solid financial planning and budgeting that will protect the organization and all the members it represents, including their financial investment in the property. Since this is challenging without specific skills and in-depth knowledge, HOAs often choose to hire financial professionals who are adept at the various tasks for which the HOA is responsible. Seeking the services of a qualified financial manager is an effective strategy for reducing legal liability. This approach not only ensures that long- and short-term financial planning is thorough and realistic, but also reduces overall expenses for individual community members. When well-meaning HOA board members attempt to provide these services themselves without sufficient knowledge and experience, they run the risk of incurring additional costs through lawsuits, unscrupulous contractors who take advantage of their relative ignorance or outright fraud by others – either within the organization or external to it. For example, does the organization know how to structure legally binding agreements with maintenance personnel or seasonal snow removers to limit liability in the event of injury? If a board member or contractor is skimming funds for personal use, can the organization identify and eliminate the theft? What if a contractor disappears after receiving partial payment for services not yet rendered – will the HOA be able to document and prosecute based on the contract in place? Even if no such unfortunate events befall the organization, lack of financial foresight and simple inefficiency will inevitably drive costs up, often to a degree that far exceeds the expense of compensating a qualified financial professional. Turning financial and business management issues over to a professional does not automatically eliminate risk, however. Experience, ethics and competence are all critical considerations when selecting a financial manager. It is also unwise to simply assume that knowledge and expertise are sufficient. The financial oversight must be accompanied by a high level of commitment to the organization and active involvement in monitoring conditions and obtaining all the information necessary to make wise decisions. To minimize legal risks while meeting fiduciary duty, HOAs should seek the help of well qualified financial management professionals, just as any business does. After locating the appropriate provider, board members must work closely with their provider(s) to ensure the organization’s financial affairs are receiving ongoing, complete and proactive attention. Only then can HOA leaders be confident that they are fulfilling their responsibility to the community they represent.